Bart brings a wealth of experience with Business Development to eds America. He began his career in Marketing and Business Development with McKesson Drug Co, working with independent pharmacies across the Southeast. In 2008 he joined Chapel Steel where he was responsible for account managing new and existing accounts across the Southeast also working with government agencies on special projects. 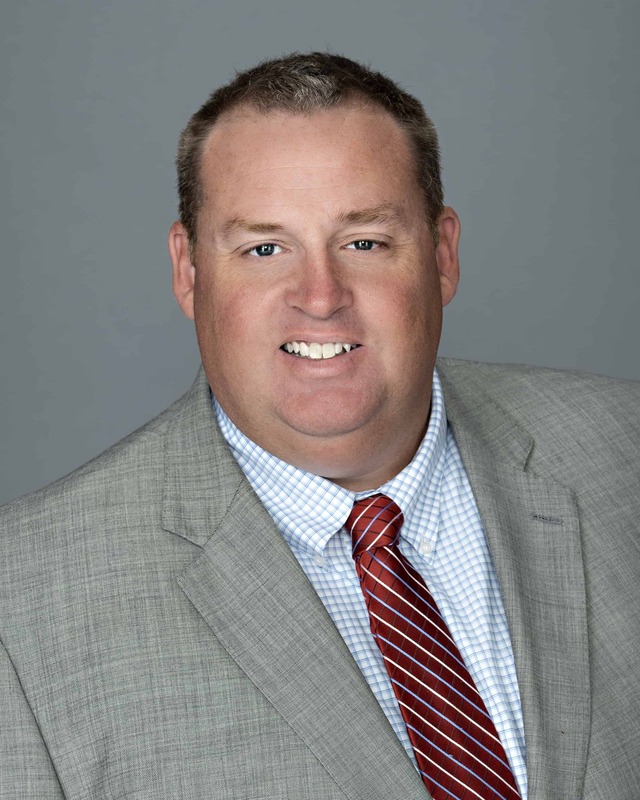 In 2012 he joined Alabama Power Company working on multiple projects with commercial and industrial customers transitioning in to Commercial Business Development providing leadership and project management support to state, regional and local economic development organizations. Bart earned a Bachelor of Science degree from The University of West Alabama. He is very involved in community projects and local volunteer opportunities. He is married to his wife Heather, they have two beautiful children, Harrison and Kennedy.